Firestone has been there for serious drivers on the move, for over a century. 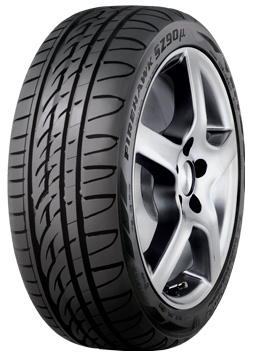 Today the story continues with Firestone?s Firehawk SZ90?. This tyre offers superb handling and reliable all-surface grip. A genuine performer, the SZ90? lets you experience the fun and excitement of driving like never before, with maximum safety.